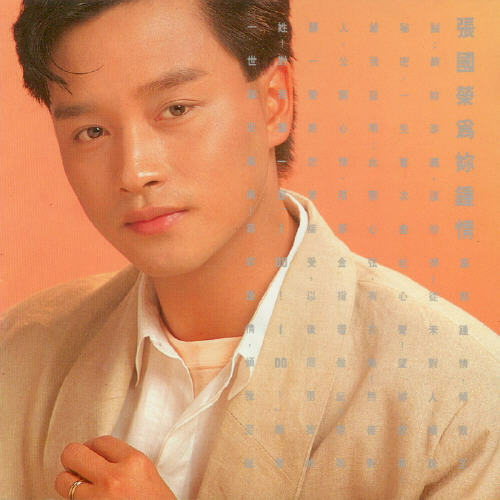 Today is the death anniversary of Leslie Cheung, one of the greatest singer and actor and entertainer in the history of Hong Kong. 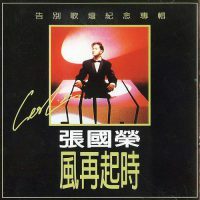 His death shocked too many and till today, many cannot believe he is gone. 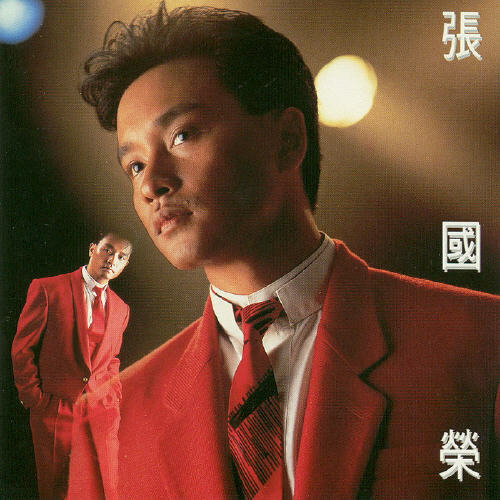 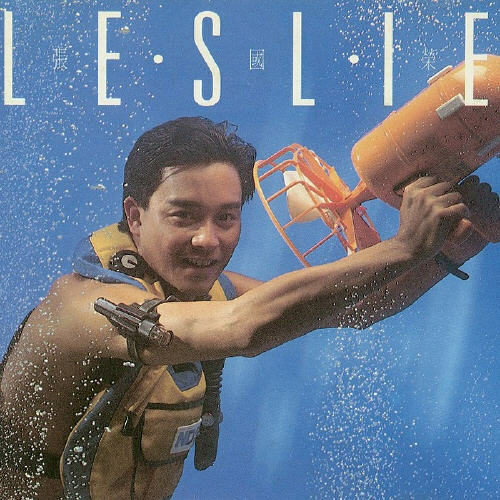 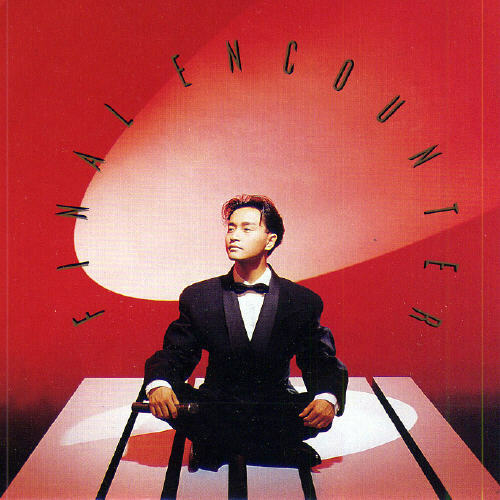 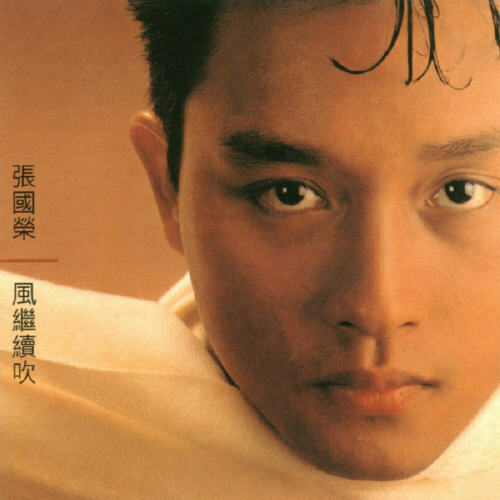 In memory of Leslie Cheung, I have selected my top 5 favourite album art cover of his albums. 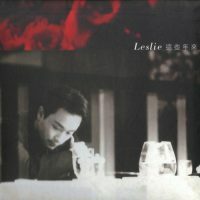 Leslie is such a gifted singer and actor and forever I am impressed with his stage performance and his cool style. 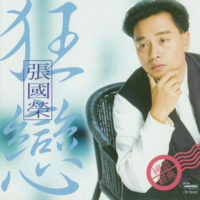 Rest in peace, Gor Gor.